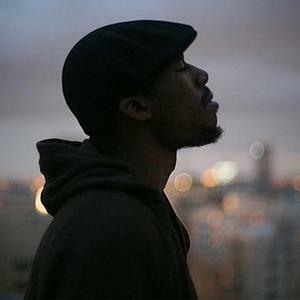 Flying Lotus released his first album, 1983 on Plug Research Records in 2006. His June 2008 release, Los Angeles, released on Warp with cover art designed by Build & Timothy Saccenti, was released to positive critical reviews. His third album, Cosmogramma, was released on Warp in 2010 to further critical acclaim. His fourth album, Until the Quiet Comes, has been released through Warp in October 2012. As well as serious album work, remixes and production for artists such as Blu, Hodgy Beats, Gonjasufi, Oddisee and John Robinson, FlyLo is also responsible for many of the musical loops heard during the ?bumps' on Adult Swim, as well as being a casual filmmaker. Being the great-nephew of Alice Coltrane, John Coltrane's wife, Ellison comes from a musical heritage about which he says: ?My greatest influences are my family, I'm lucky to have been around so many accomplished musicians.? When discussing the sources of his imagination and inspiration, he explains that : ?I see these tracks as little short films that play in my head? I have this beautiful lemon tree in my backyard, and on a sunny day the light shines through. Little things like that inspire me. ?